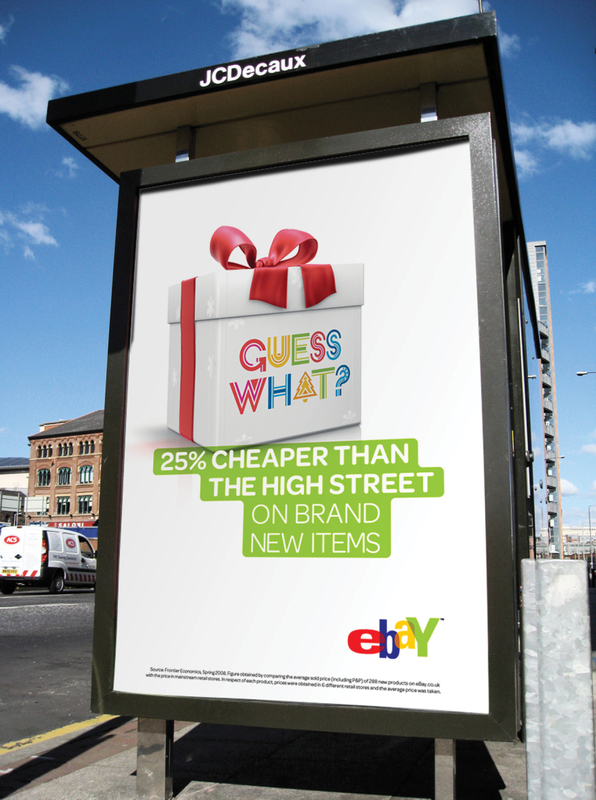 Brand campaign for eBay. 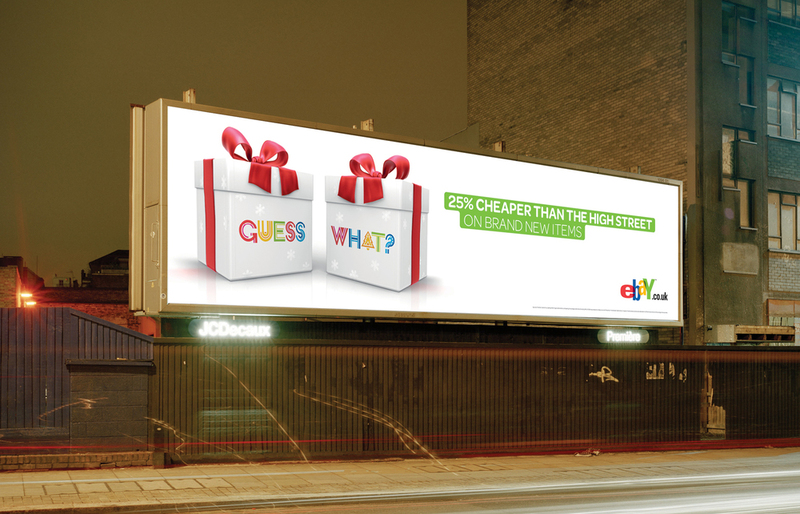 The aim to educate and create consumer awareness in the run up to Christmas of the fact that eBay can beat the high street on price and ease of use. 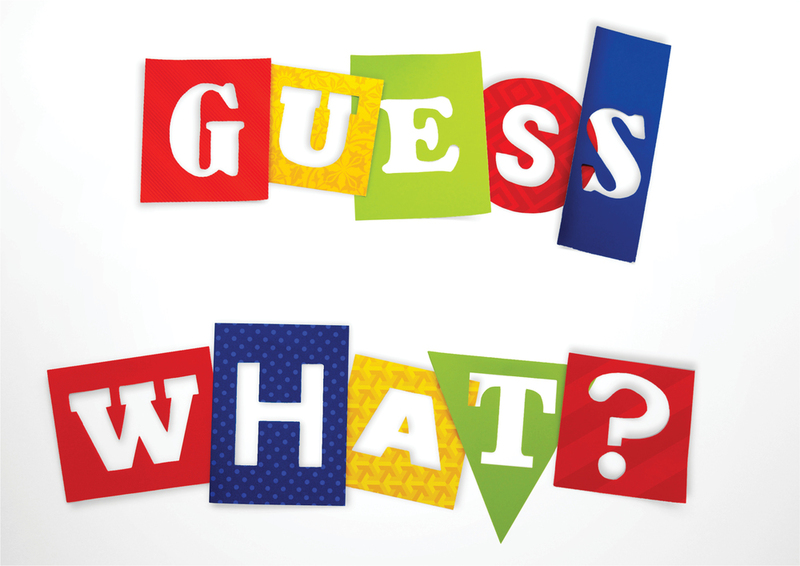 Working with typographer Craig Ward to create unique campaign lock-ups.